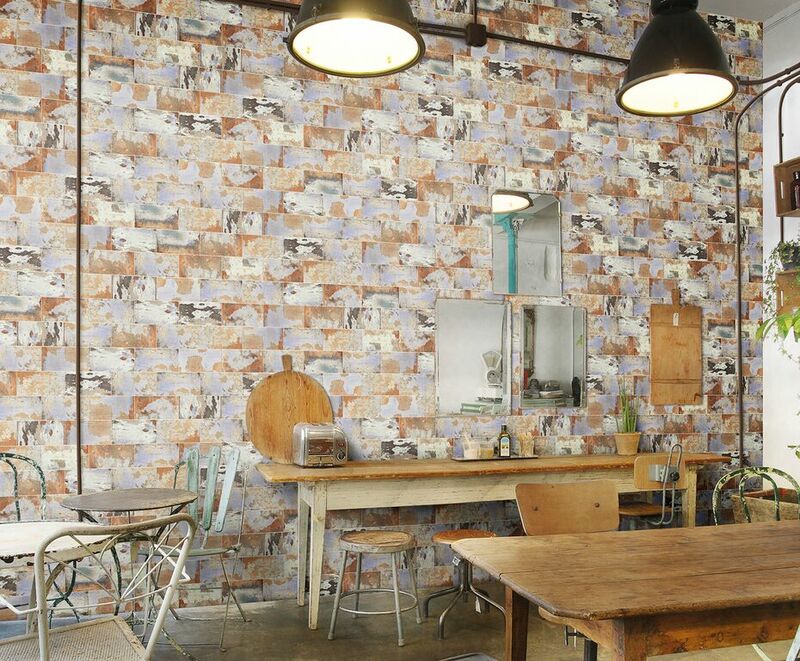 Create a modern industrial look in your home with the Scraped Wall Motley feature tile. The simple design replicates the look of worn down walls, which is very popular in urban settings and loft style apartments. 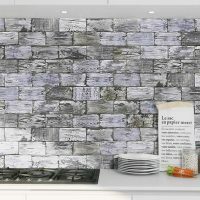 This feature tile boasts of quality and will do very well to attract and captivate onlookers. It is available in a standard size of 150x300mm. Each unit is sold per piece. The Scraped Wall Motley tile boasts of style and practical. It is highly versatile and is suitable for indoor use. It has specially designed to be used in high vapour condensation areas, which makes it ideal for including bathrooms, shower walls and kitchen splashbacks. It can also be installed with minimum grouting, which allows a neat and modern finish. And, the hardwearing surface is extremely resistant to cracking and scratching. 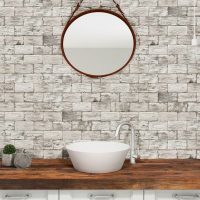 If you’re looking to create an urban setting with a modern industrial feel, then you’ll find no better feature tile in Perth to help create this look than the Scraped Wall Motley tile. 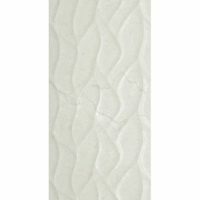 Buy this modern feature tile at the best price from our online store today!